The Needak Spring-Hard-Bounce (6 spring set) are made for those who want or need a firmer bounce. 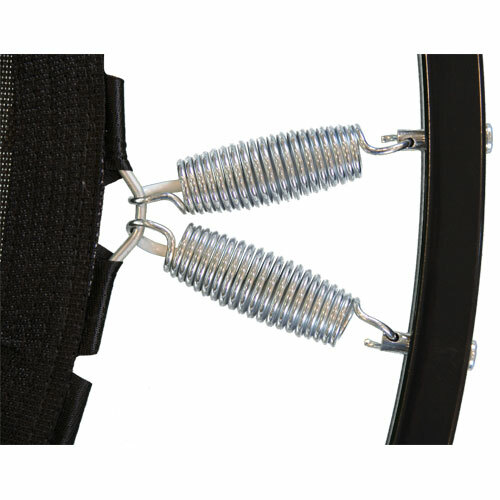 The hard bounce springs absorb only 35 percent of the bounce, adding a significant improvement in support for users weighing over 300 pounds or for serious athletes. 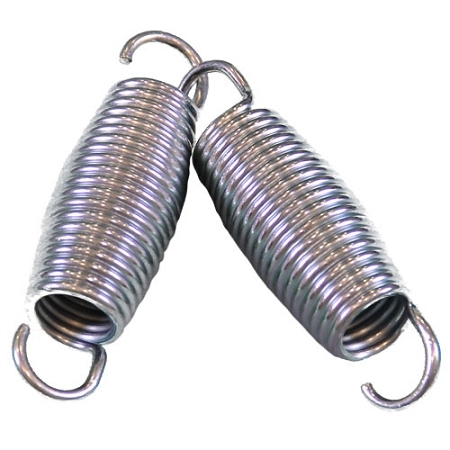 The set of springs comes with a lube pack.